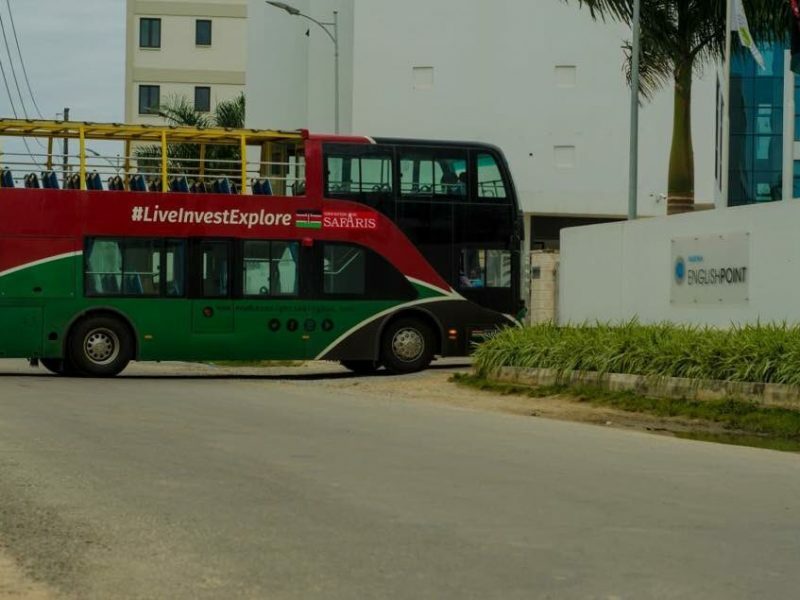 Mombasa is one of the top tour destinations in the world as it offers tourists some of the best tour experiences ever. 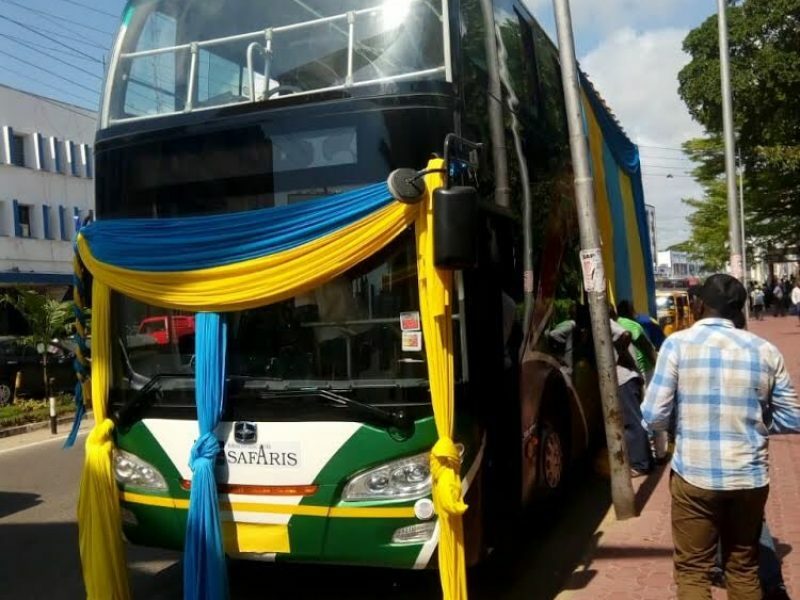 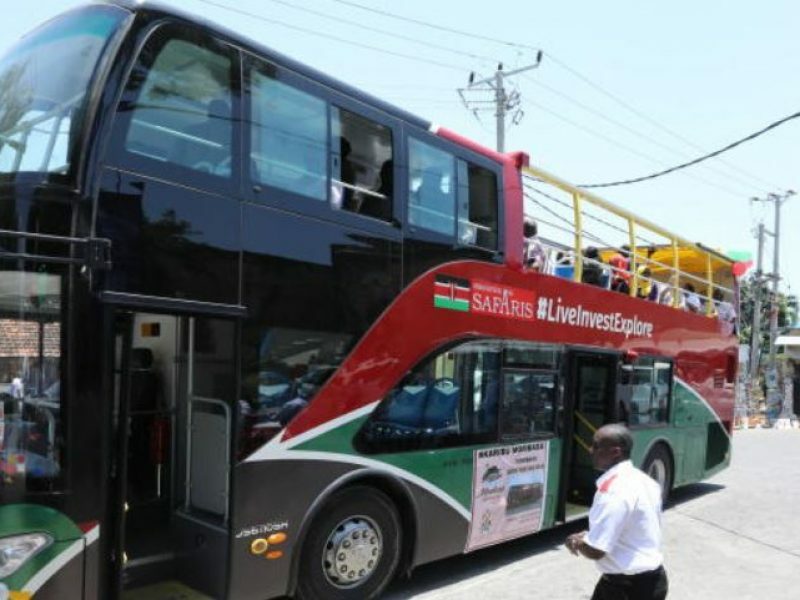 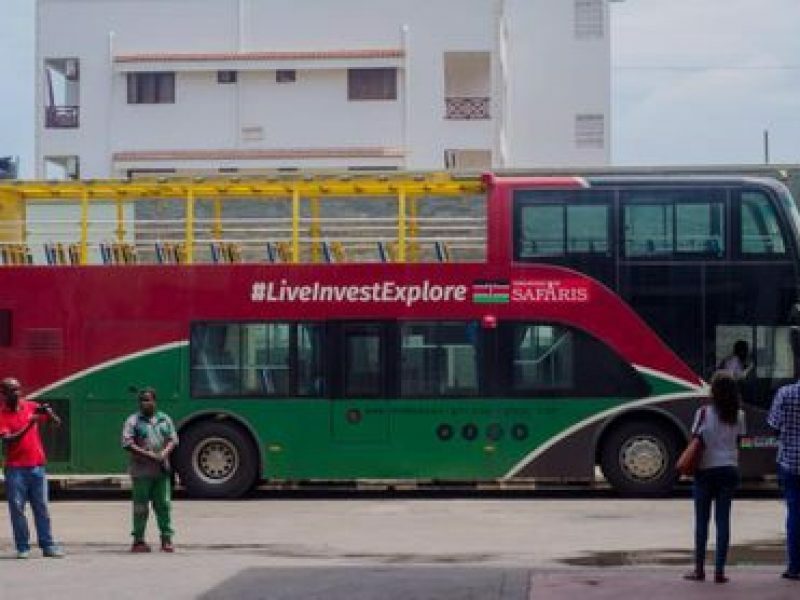 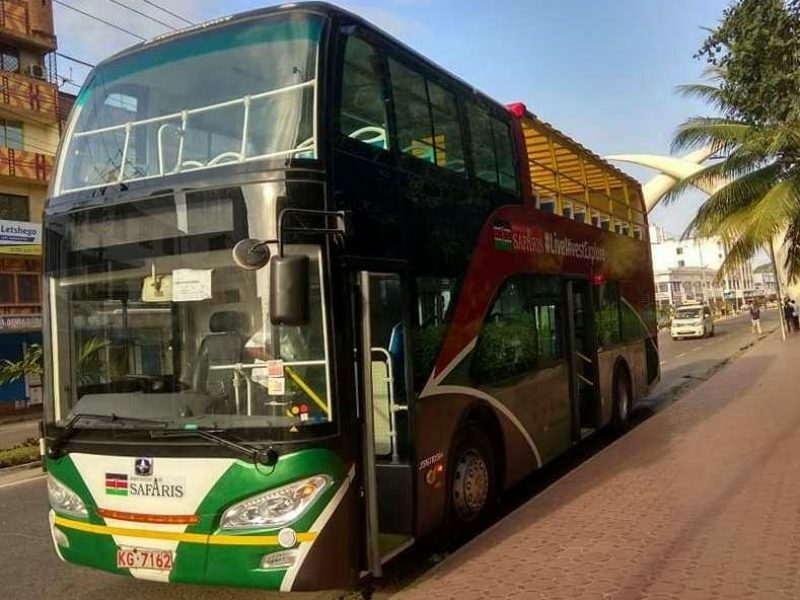 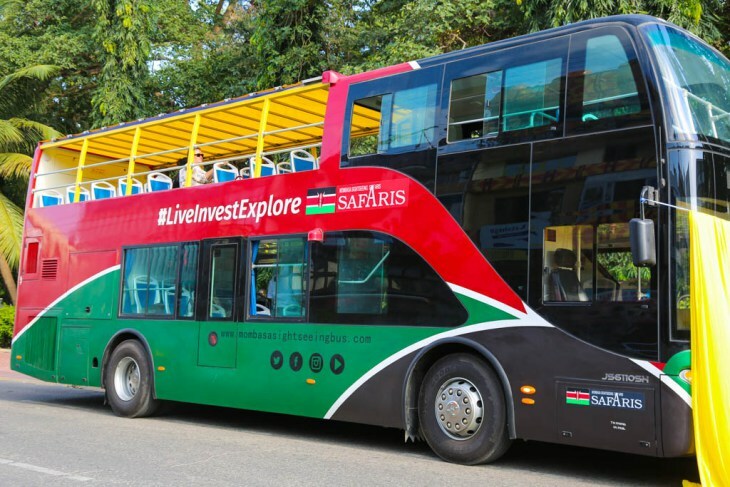 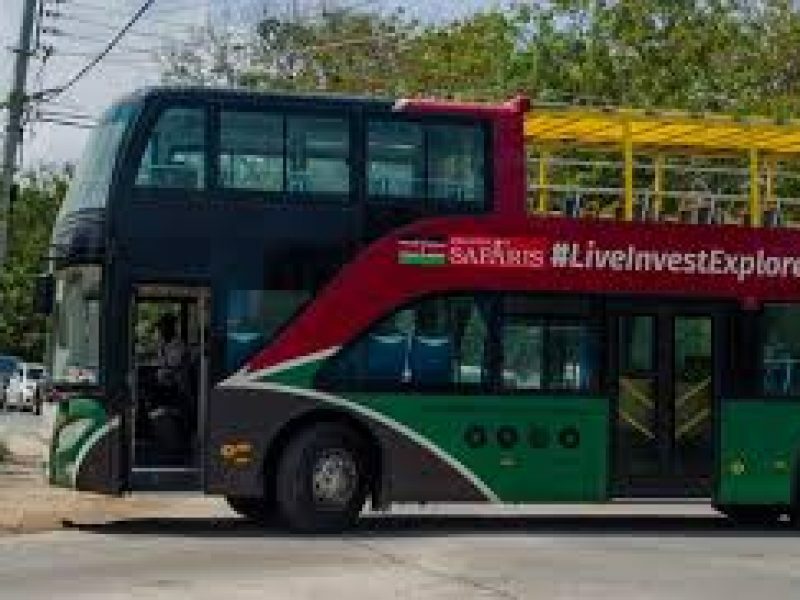 Mombasa Sightseeing bus elevates the experience to a new level by giving tourists the opportunity to see the very best of tourist attractions from luxury double-decker top-off buses. 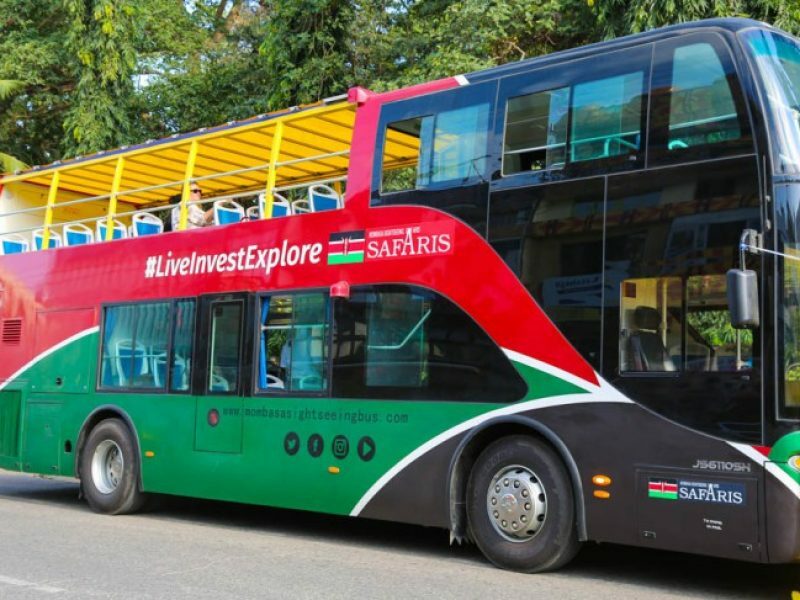 Our rates for local tourists Sh3,000 and International Tourists – USD 35. 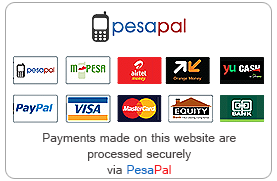 The rates are per individual. 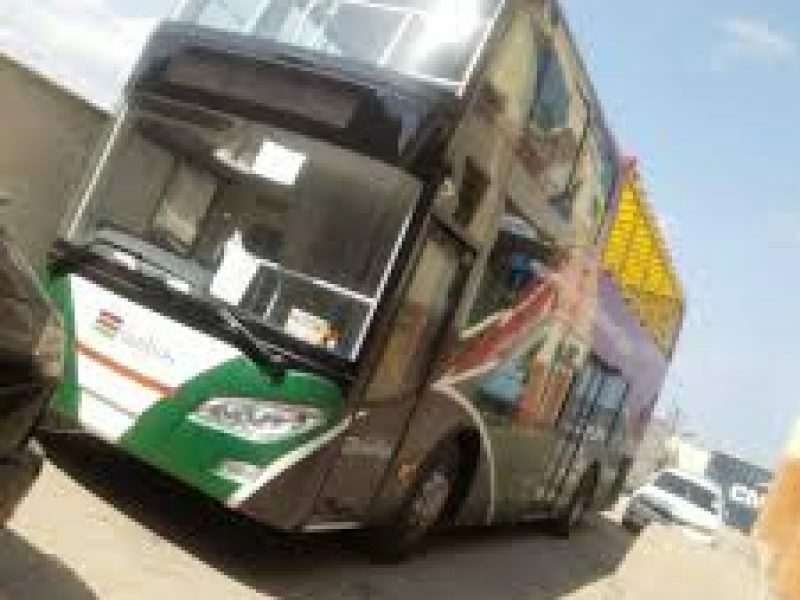 Booking should be done at least one day to the date of the tour.